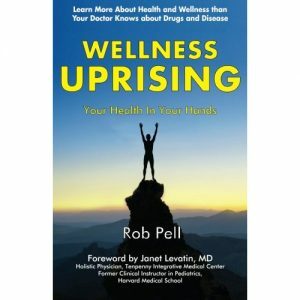 Introducing Wellness Uprising, the latest book by Sunshine Food and Vitamin owner, Rob Pell! Every page of Wellness Uprising delivers long-term, drug-free, health solutions based on time-tested wisdom. Ruth Wagnell had a bone density scan several years ago. 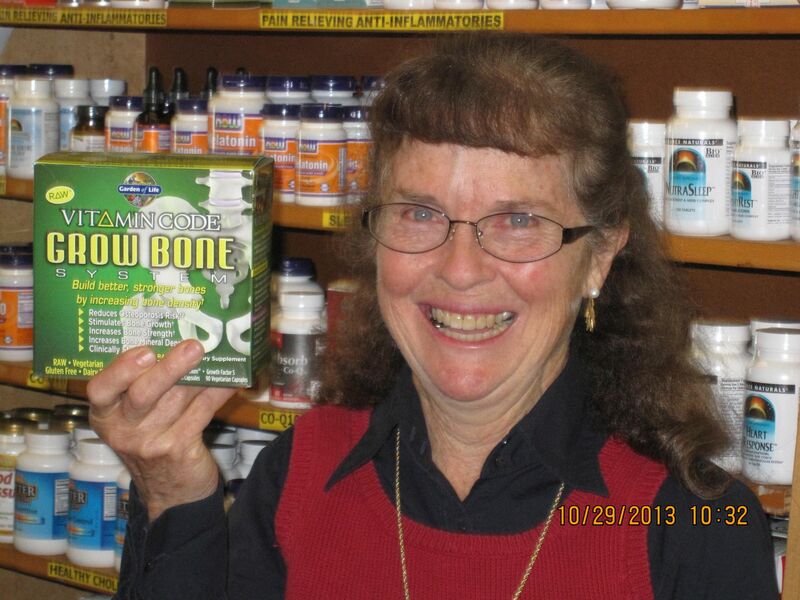 Her doctor told her she had osteopenia – a condition where bone mineral density is lower than normal. The following year her bone scan showed that the condition had worsened and the diagnoses was that Ruth now had osteoporosis. Her doctor recommended that she begin taking prescription Fosamax immediately. 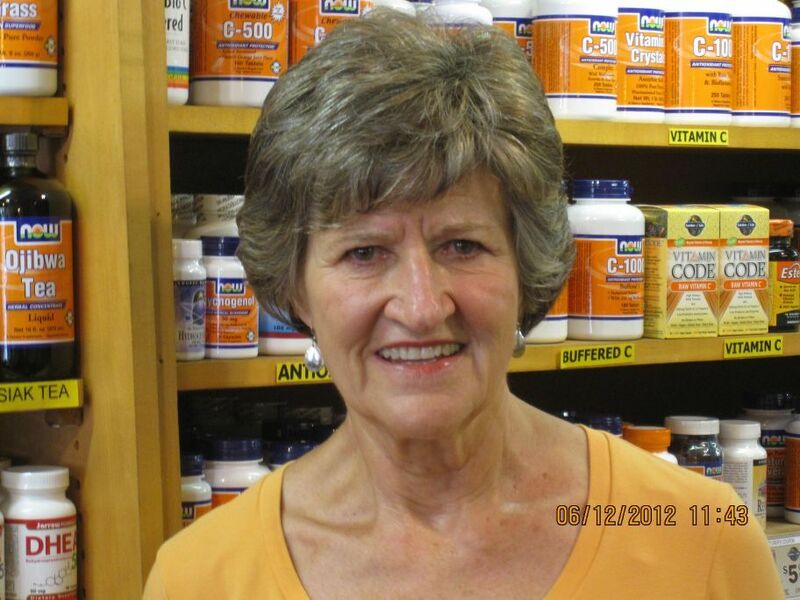 Evelyn Heinrichs of Grants Pass had high cholesterol. She was prescribed a cholesterol lowering statin drug by her endocrinologist. Evelyn doesn’t like taking prescription drugs because she’s committed to natural products and she’s concerned about the harmful side-effects prescription drugs often create. She’s a smart lady. If you’re looking for an easy and effective way to do something great for your body, consider the health benefits of juicing. 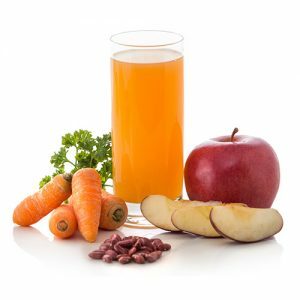 Many of the benefits of juicing far exceed those of eating whole fruits and vegetables.